The Offer "Unlimited Calls and Text to all Lycamobile numbers in Ireland", which worth 2€, is free and included with no additional charges with every top-up. 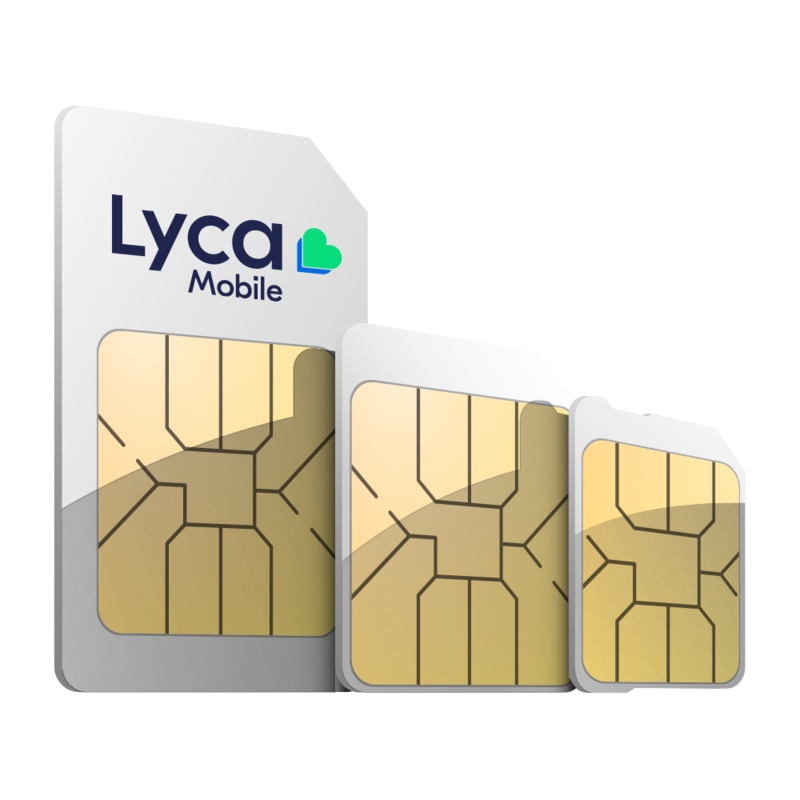 To get the free offer, simply top-up your SIM card Lycamobile. Access to the offer is valid only during the calendar month during which the top-up was made. If you do not top-up your SIM card then the promotional offer is no longer applicable and the cost is 9ct/min for calls and 15ct/ per Text. You must have minimum balance of 1ct to enjoy the offer. Minimum top up of €5 required. 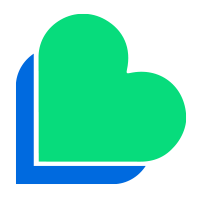 Lycamobile reserves the right to replace or amend the offer or these Terms and Conditions or to withdraw the offer at any time on reasonable notice. Promotion is valid from 01/11/2013.